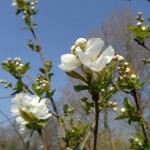 Exochorda serratifolia ‘Snow White’ is a deciduous tall shrub or small tree. 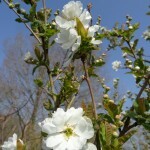 Its arching branches produce an abundance of pure white flowers in the spring. Mid-green leaves emerge in spring and summer. 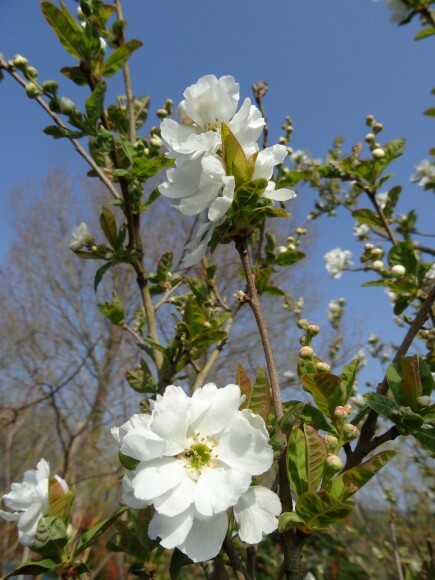 This tree prefers a moist, well-drained soil, and will grow happily in full sun or partial shade. 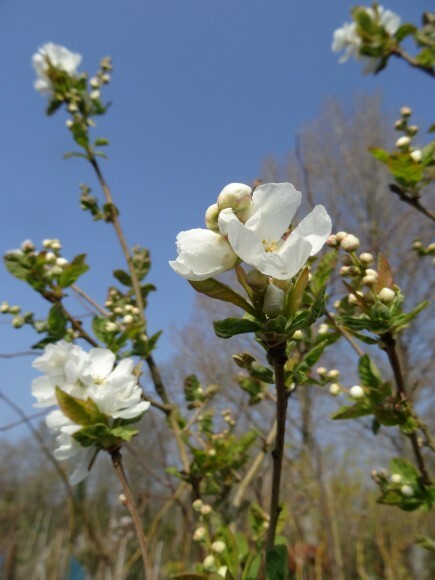 With an overall height of approximately 4m and a spread of 3m, Exochorda serratifolia ‘Snow White is an ideal plant to consider for a small garden.